Flyers There are 2 products. 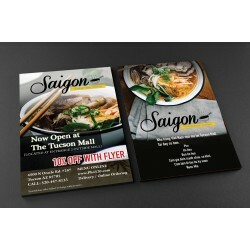 FULL COLOR FLYERS - 100# GLOSS BOOK The most professional and cost effective way to promote your business. 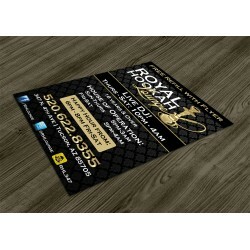 Fast Service - Custom Designs ready in 1 business day! * Quick Shipping - shipped within 5 business days after Approval! 100% AMERICAN MADE! BUY LOCAL - SAVE OUR TUCSON ECONOMY!